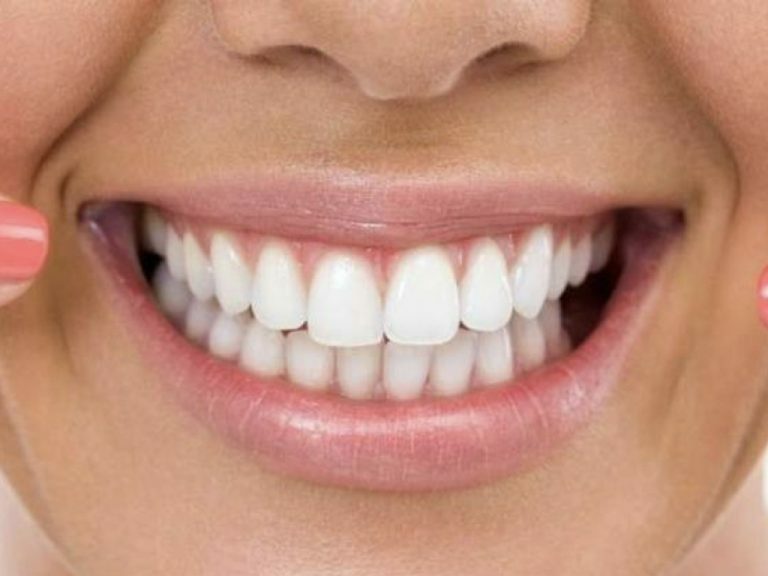 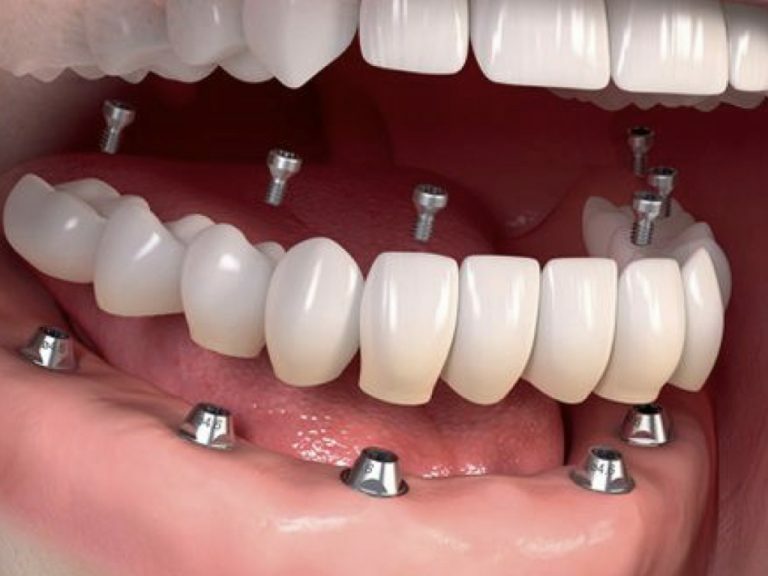 Branch of dentistry that can restore your smile by developing crowns, veneers and bridges in highly translucent ceramic materials made with computer technology. 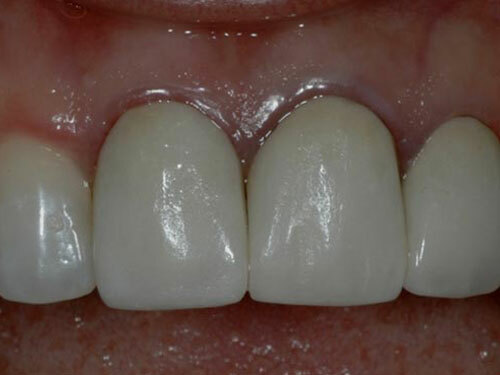 In Vital we used zirconia and Lithium Disilicate crowns produced by CAD-CAM technology which provide maximum strength and aesthetics to ensure maximum aesthetics and oral health. 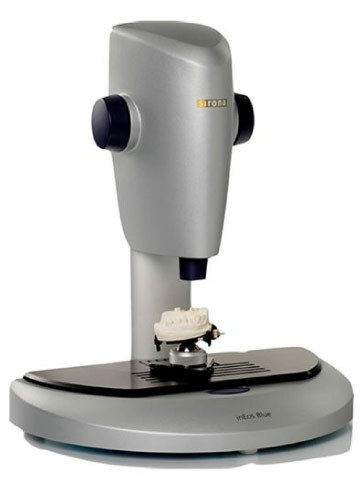 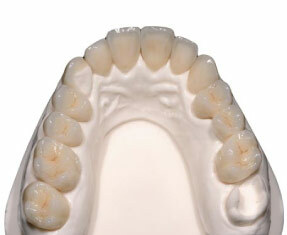 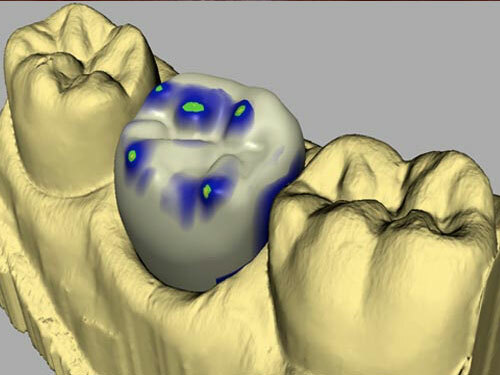 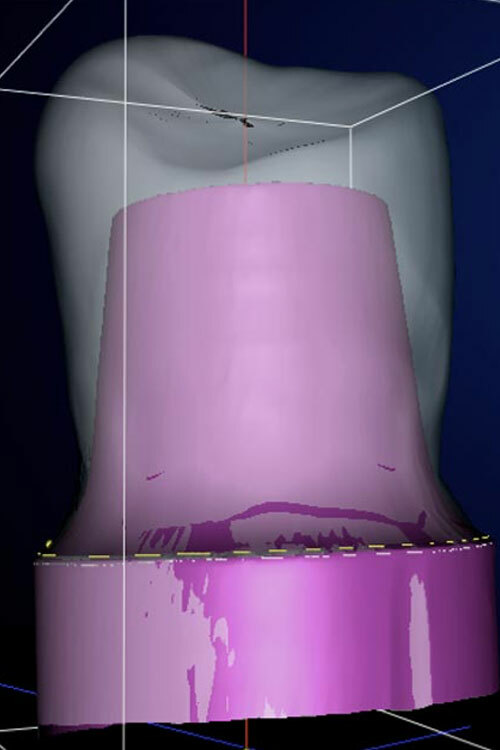 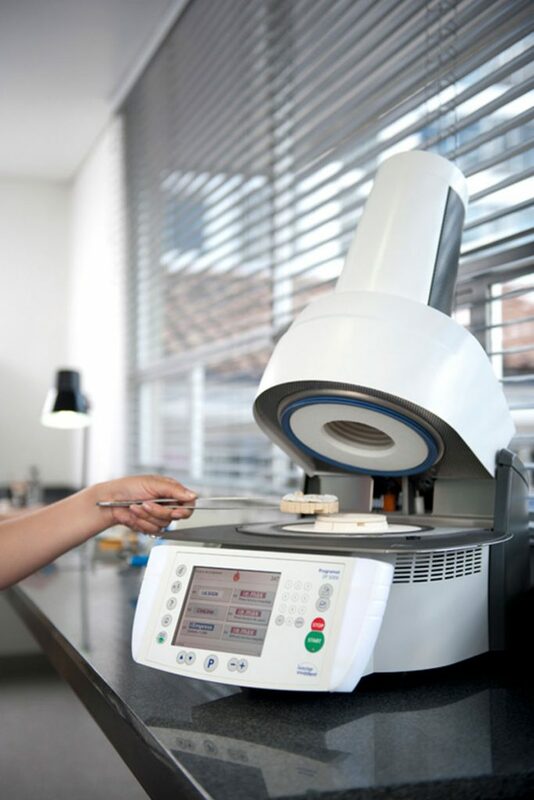 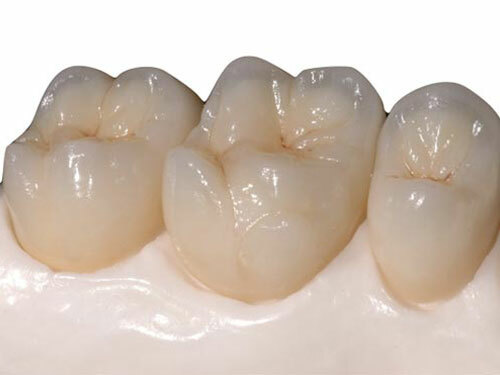 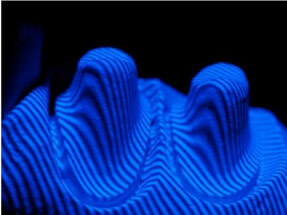 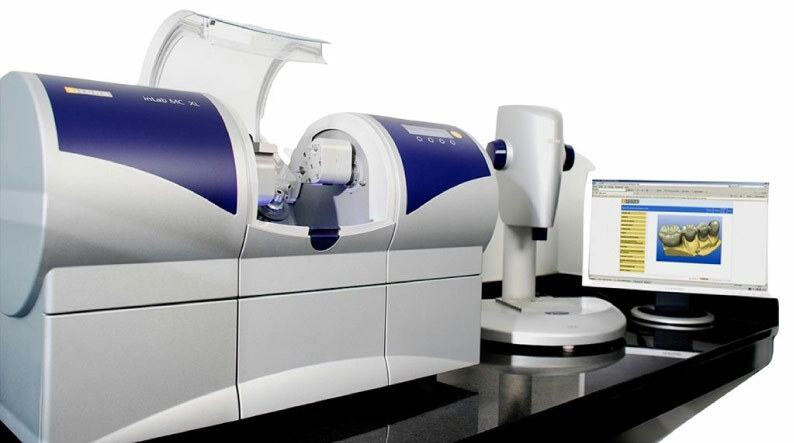 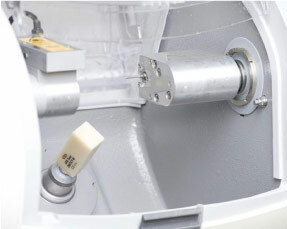 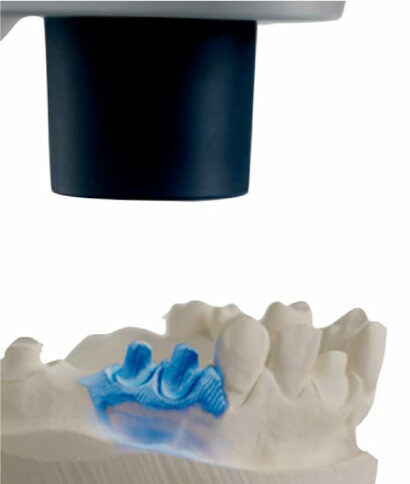 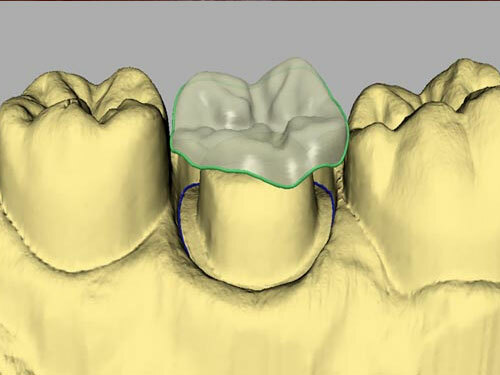 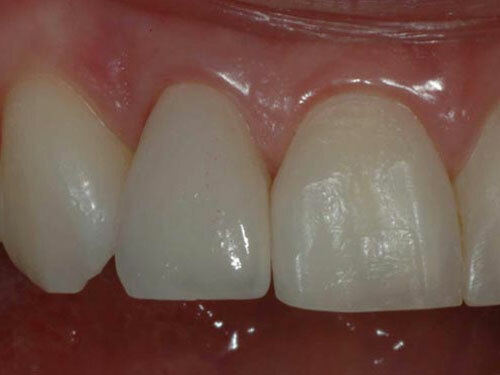 High esthetics and resistance using Cerec System. 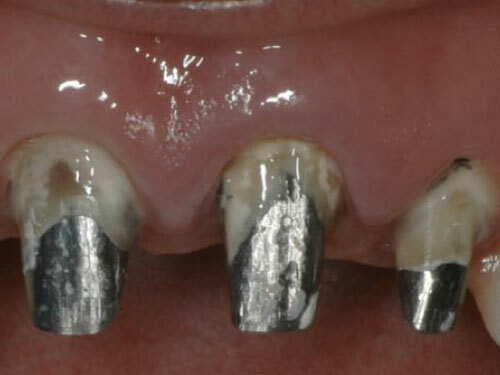 Ideal solution for highly pigmented roots or metallic posts. 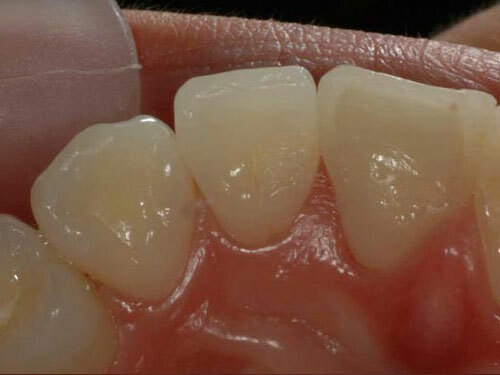 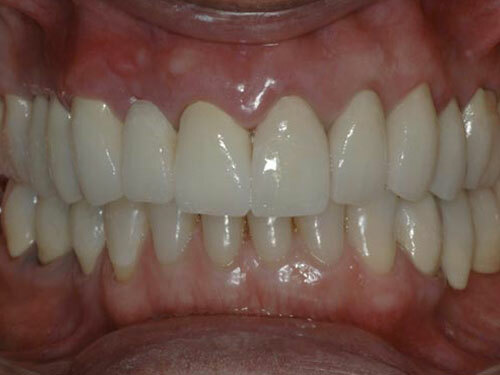 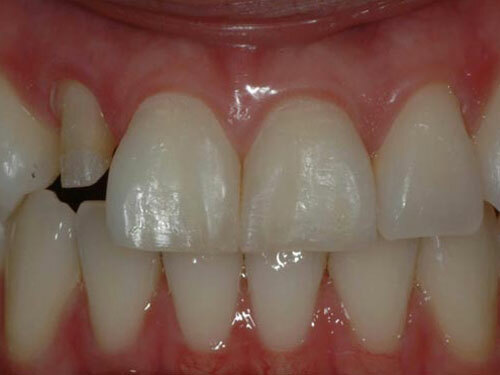 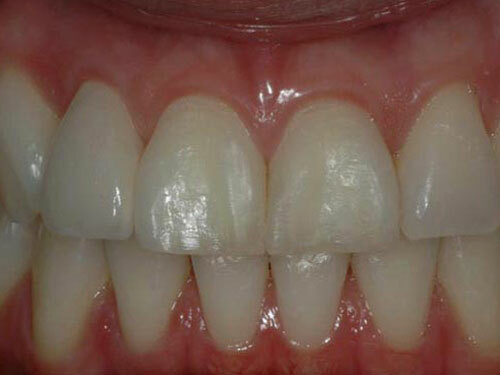 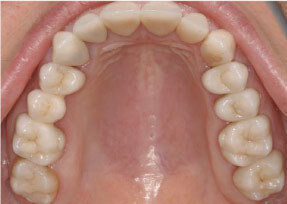 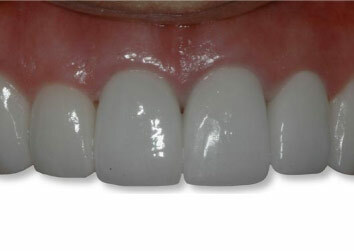 Note the high esthetic and natural result. 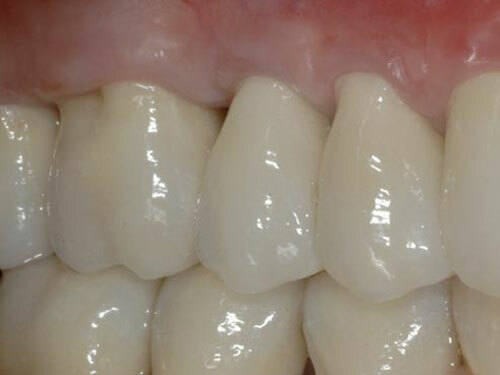 They mimic completely to the adjacent teeth.